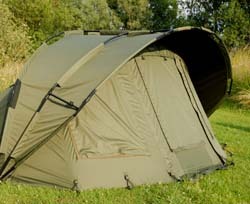 Now available – the Chub Vizor Bivvy and Extreme Canopy in 1 or 2 man versions. Chub’s latest advanced all season bivvy system has taken bivvy development to a new level , with its radical and innovative design concepts that offer even more comfort, protection and adaptability. 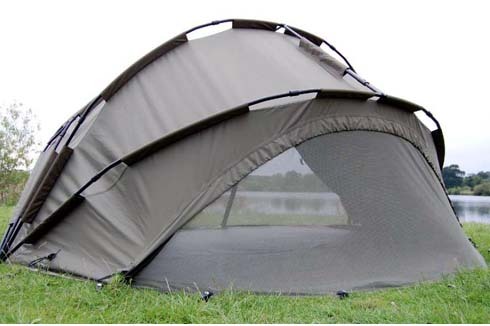 Manufactured from Climatex ®, a high performance fabric, the Vizor features a unique adaptable Back Draft™ Ventilation System which allows for the adjustment of airflow throughout the bivvy. Featuring an enlarged Storm peak for greater protection, three way door system with clear and mosi window panels plus a full zip on/off mosi panel option in ‘rip stop’ mesh. 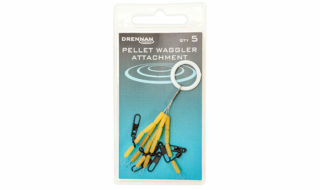 Complete with heavy duty groundsheet and full set of T-pegs. The matching Extreme Canopies are also manufactured from Climatex and feature the Back Draft system as standard. 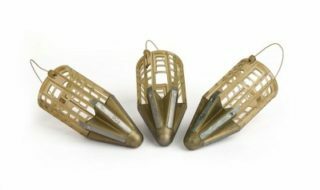 Supplied with heavy duty porch groundsheet and pegs.